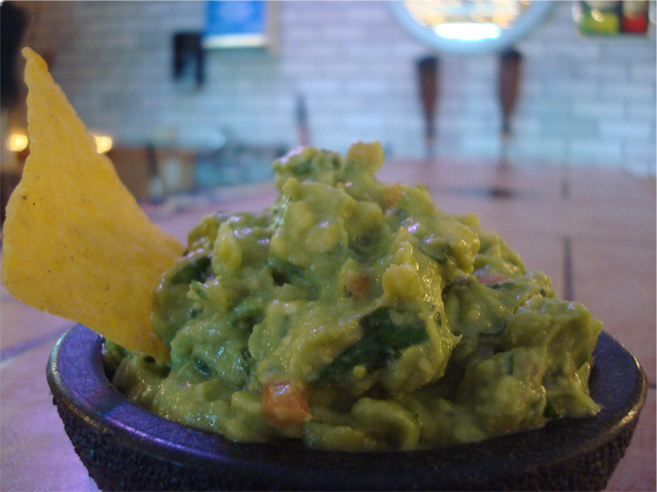 cheese- to our in house guacamole, we've got something for everyone! Grilled chicken or steak with veggies atop nachos with cheese, cheese dip, lettuce, sour cream, guacamole, and pico de gallo. Your choice of topping on a bed of nachos with cheese, cheese dip, lettuce, sour cream and tomatoes, with beans. "For us if it is Wednesday, it is Mexican at El Rio Grande in Stoughton. Always hot, tasty food at a reasonable price." I have been going to this awesome restaurant since they have opened. I have yet to be disappointed. Thank you"
"I love the salsa and the cheese dip and the enchiladas and the rice...I think this is my favorite restaurant!" "This is my favorite place to bring out of town guests! And of course local guest too. It's a favorite, for sure!"